Sunday, December 11, 10:30 a.m. 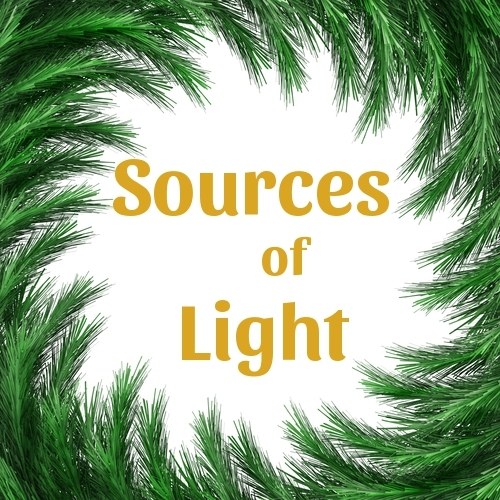 The Children and Youth Religious Education Committee presents a new holiday worship event, “Sources of Light: A Holiday Celebration.” Adapting the Pagan and Christian traditions of the Advent “spiral walk,” the service draws from the six sources of our Unitarian Universalist faith. Children, youth, and adults are all invited to participate. If you’d like to participate in “Sources of Light,” please contact Mark Devlin or any member of the Children and Youth Religious Education Committee.